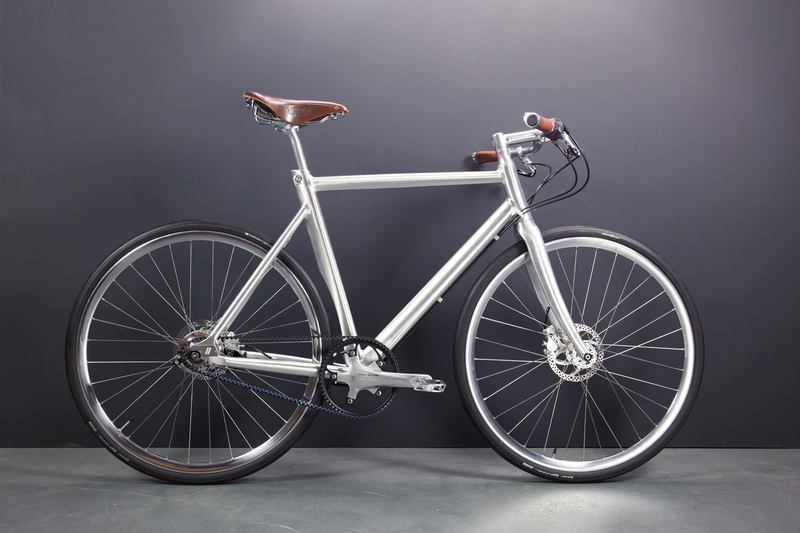 Sporty and sharp, Ludwig XIV is the perfect touring bike complete with top-notch modern tech and design highlights. 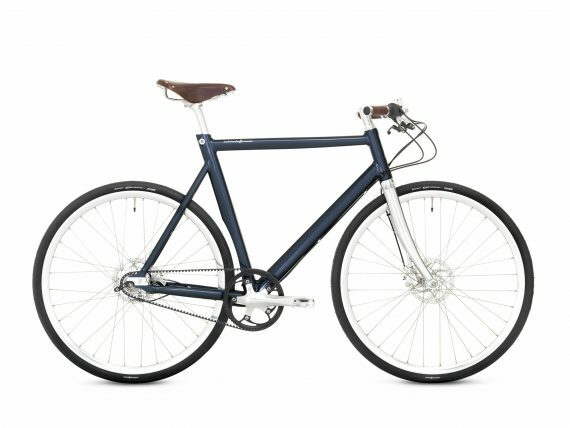 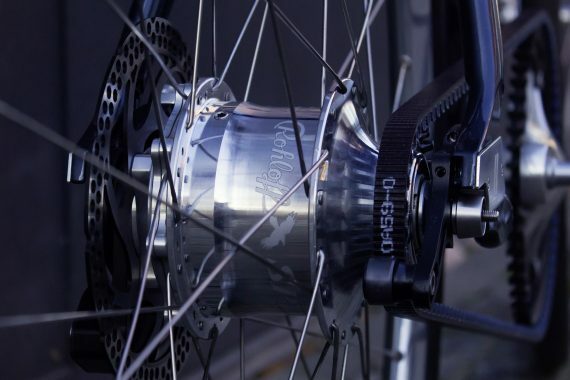 Boasting a 14-speed Rohloff Speedhub, Formula R1 disc brake system and Gates Carbon Drive belt drive. 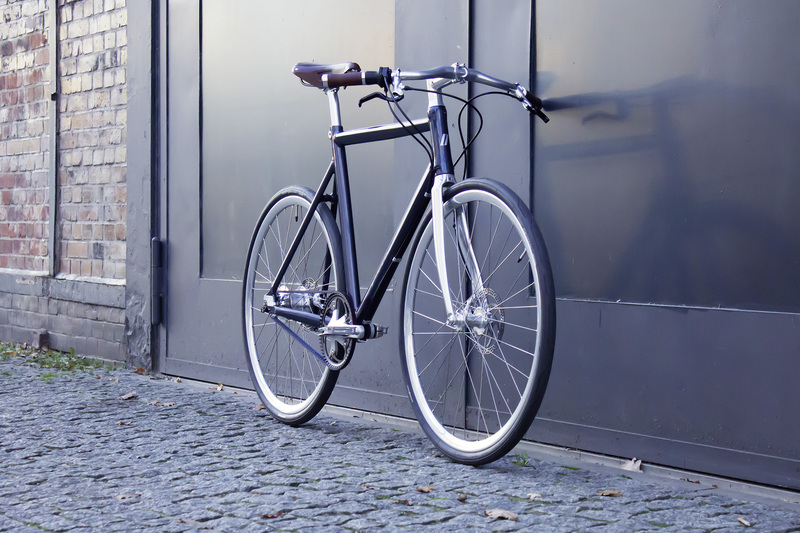 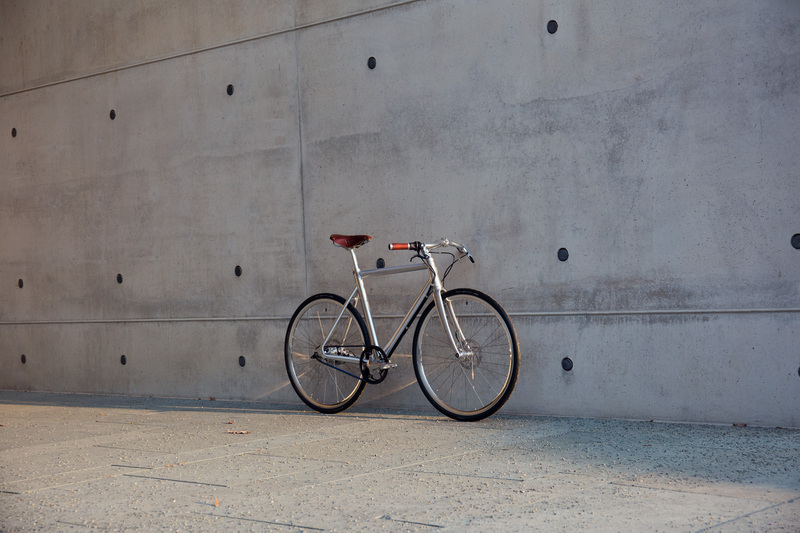 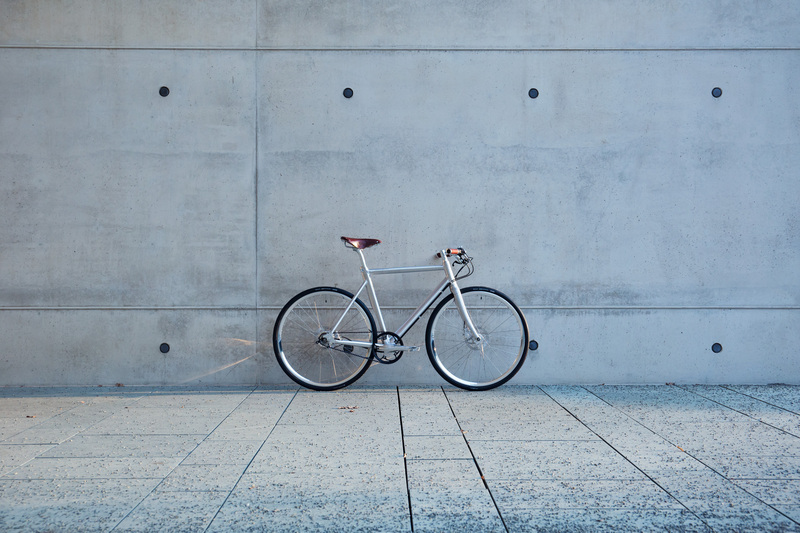 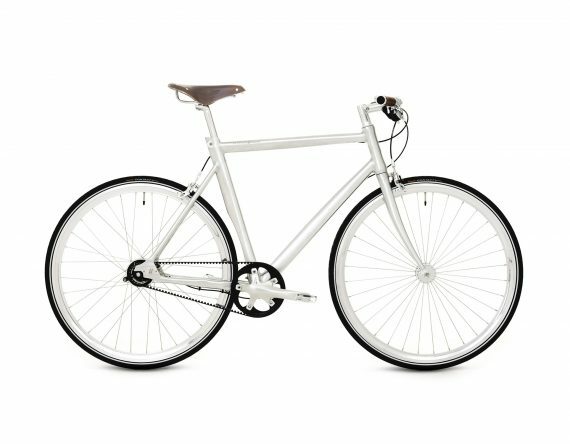 This versatile bike was designed for longer tours being extremely reliable and low-maintenance. 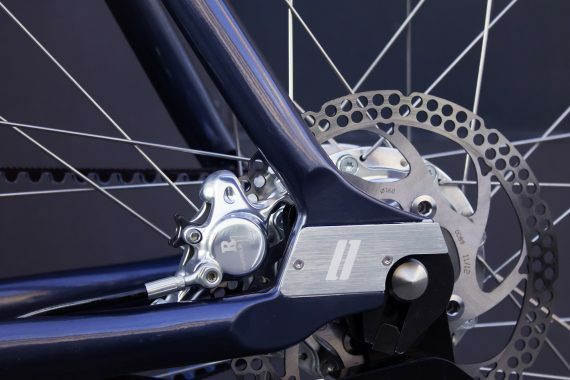 Due to the Rohloff Speedhub this bike can tackle some seriously steep grades. 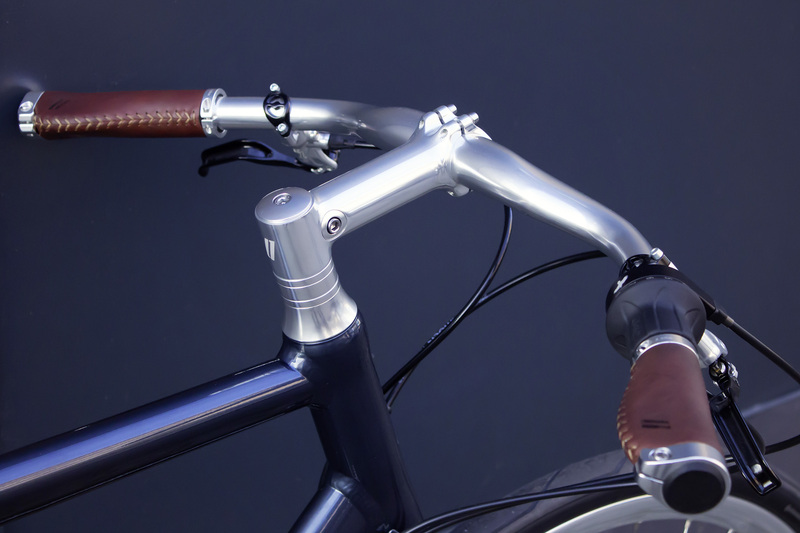 Ludwig XIV is fully customisable and enables you to create your own personal build.